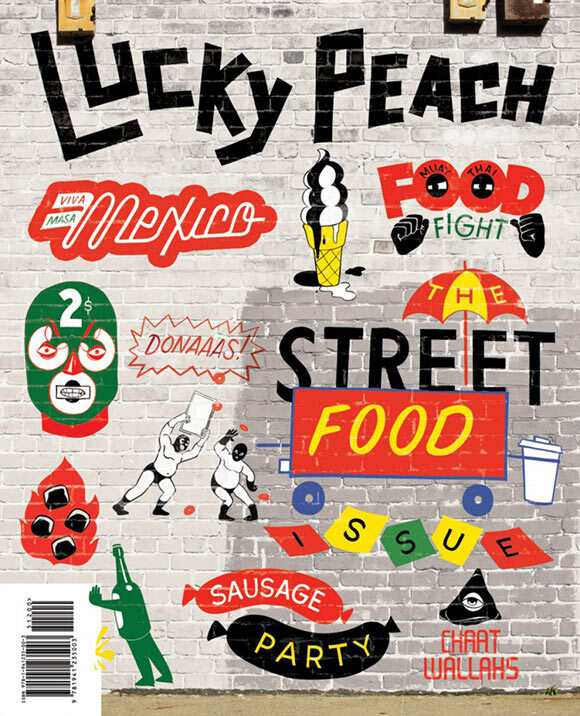 Lucky Peach, a collaboration between Momofuku’s David Chang, food writer Peter Meehan, and the McSweeney team, is one of the most exciting publications in food journalism today. Free from the constraints of mainstream media it leverages its unique position to buck the trends of current journalism and embrace long-form writing and acid-trip design. Handing the proverbial pen to its chefs, allowing them to write freely about food and trends. The magazine is also able to pull in luminaries of traditional media, including Ruth Reichl amd Anthony Bourdain, giving them a unique platform. The magazine is quirky, smart, and impulsively readable. 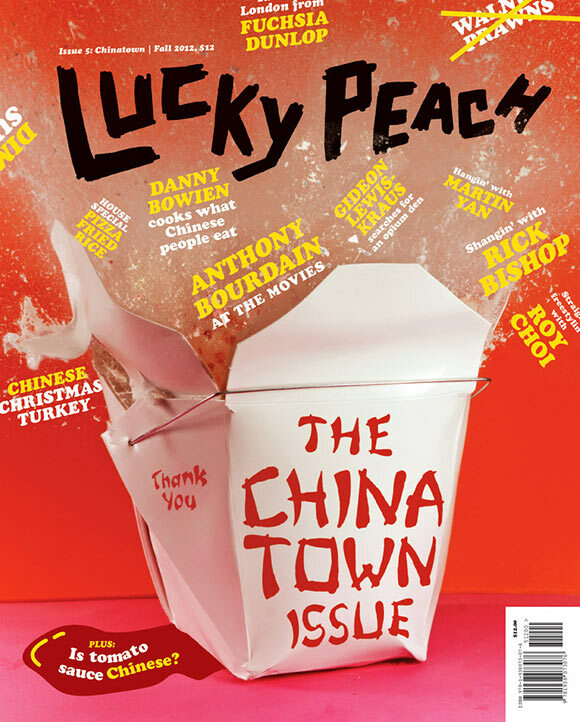 Issues focus on a singular theme—from Chinatown to The Apocalypse—and showcases art, photos, essays, and insanely advanced recipes from some very recognizable names.